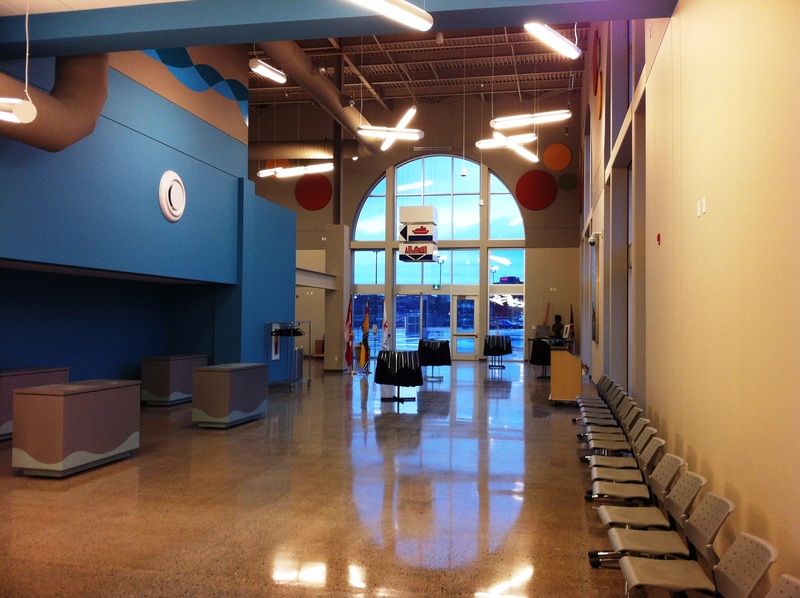 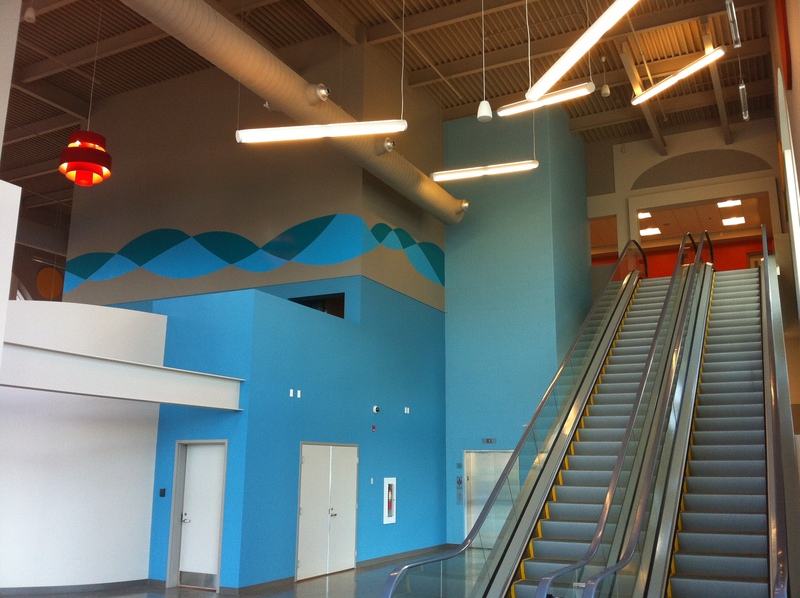 The Diamond Jubilee Cruise Terminal is the second cruise terminal for the city of Saint John, NB. 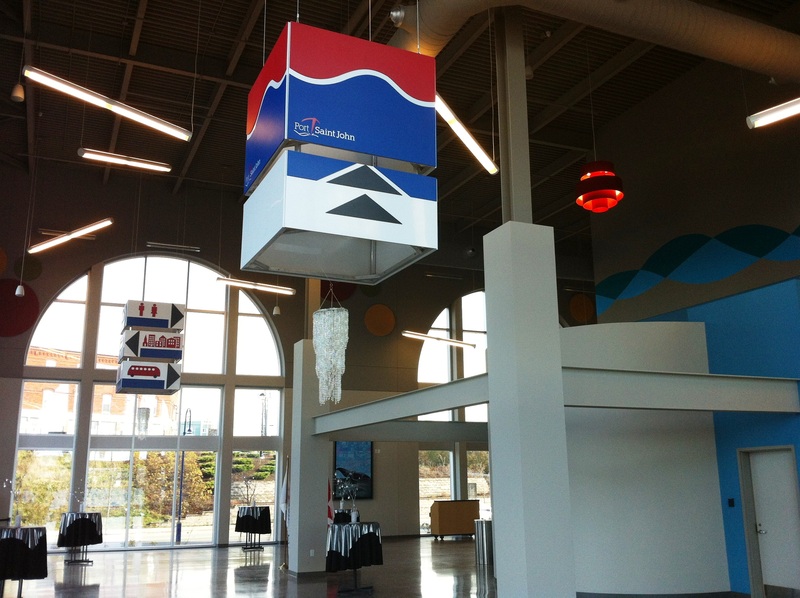 It was named in honour of Queen Elizabeth's 60th anniversary on the British Throne. 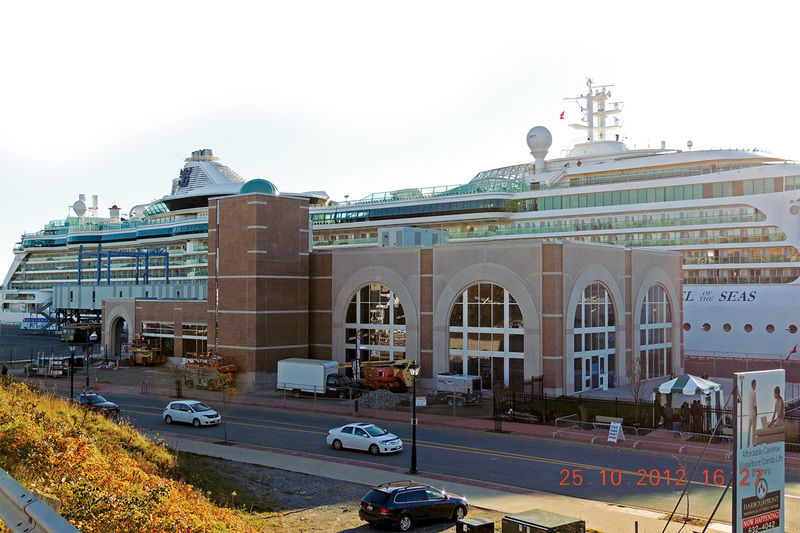 The upper roof features a patio which is open to the public and provides a spectacular view of the Saint John waterfront.